Essential for anyone that shoots an M4/M16/AR15. 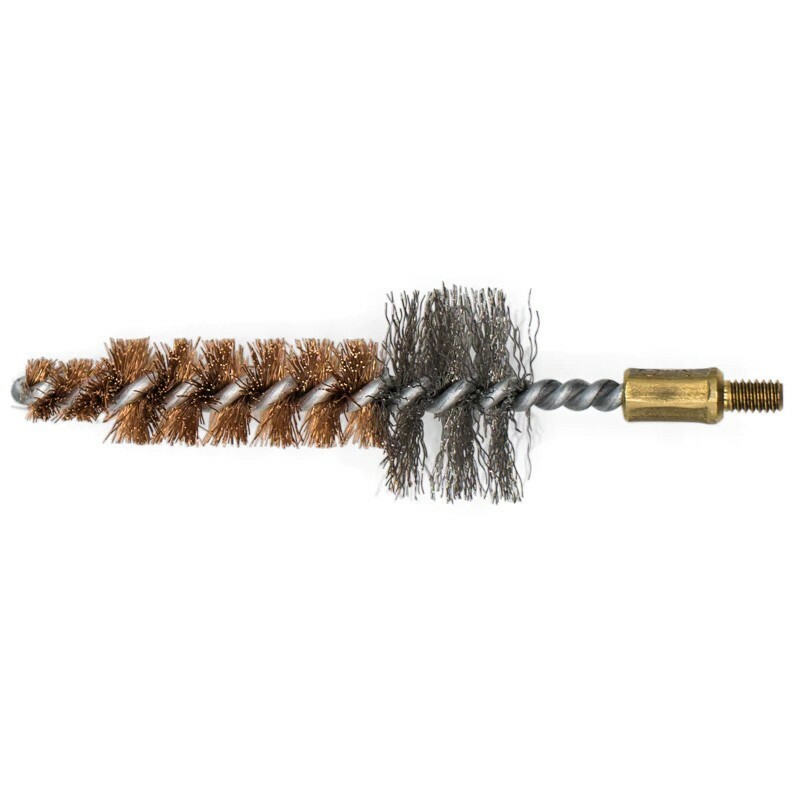 The tapered bronze bristles of the Otis chamber brush scrub the chamber, neck and shoulder. The steel bristles at the base scrub the star chamber of the locking lugs. The chamber brush has a standard 8-32 thread.